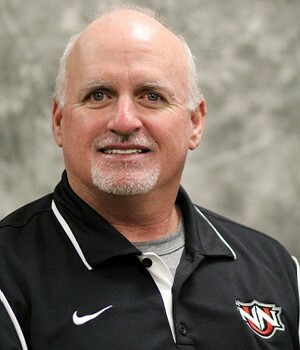 BBNW Analysis Coach Storey is the longest tenured college baseball coach at a Northwest school. The former Wildcat pitcher is 29 wins away from his 500th career win. Gaul (top conference ERA) and Asinas return as solid one/two starters with as good as any combined ERA for pitchers with 40 plus innings. Central has always been a force in the league offensively especially at home. 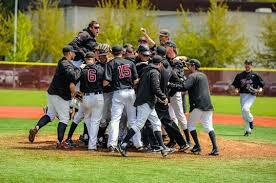 CWU was second in batting average and second in ERA a year ago. They were first in hits per game as well. A lot of their offense graduated so Dalto and Smith must step up with good contributions. 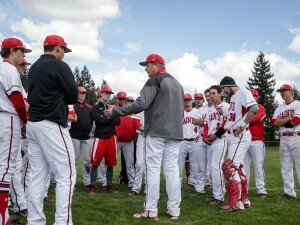 BBNW Analysis Coach Vance is bearing down on 400 career wins at Concordia in his 20 years. 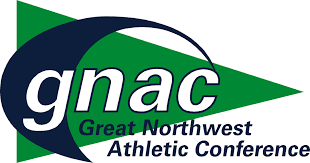 They should be very competitive in their first official year in the tough GNAC. 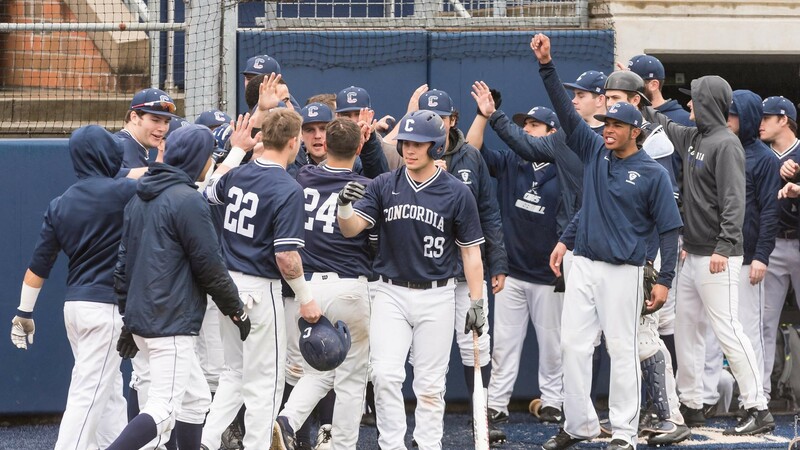 Concordia could have a big impact with the success of its new pitchers and its top returning position players. The defense was good a year ago (2nd in conference) and will be needed again to compete in the top of the GNAC. Porter Park and an indoor hitting structure provide excellent facilities. 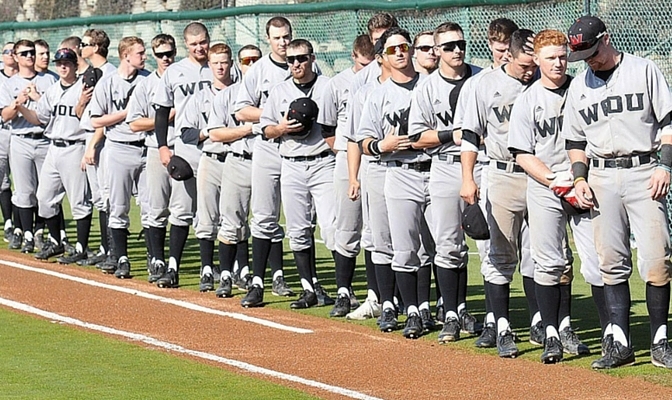 The March 24th-25th series vs. defending champion Western Oregon is a key GNAC date. Head Coach Commentary Our staff is excited to build steam off our finish to the 2017 season that saw the team go 9-3 in their final three conference series. This year’s club returns a handful of key players that saw significant time in 2017. We added much needed depth around the field, which will allow us some flexibility when putting together a lineup. 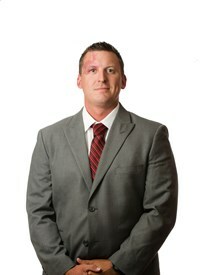 Offensively, hitting coach Ryan Wright has put together a dynamic offense that can score runs in multiple ways. The offense will be a strong suit for a club that returns the heart of the lineup that broke the school record in homeruns and stolen bases in 2017. The pitching staff has been a focal point in the offseason adding some impact arms in the 2017 recruiting class. There will be a lot of depth and arms that can fit into multiple roles this season. First year pitching coach, Grant Hamilton, has done a tremendous job putting together a staff that can throw multiple looks at opponents. The 2018 Jackets look to be a competitive team again this year in the GNAC conference and look to earn their way into postseason play once again. BBNW Analysis Coach Sutton moved to the 4 year school ranks from Treasure Valley CC and made an impact right away with a solid 2017 season. The Yellow Jackets played well down the stretch to make the playoffs. The returners and newcomers are as good as any in the league. MSUB has their first 18 games on the road including 8 GNAC contests. 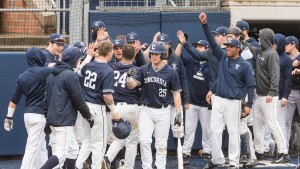 The offense has big potential in 2018, after being 2nd in the conference in slugging percentage and on base percentage last year. Montana native Jalen Garcia is second in the conference in hitting, returning with a .326 average in 2017. He is also a NCAA D2 West Region preseason pick. Ryan Myers was second in the league in slugging percentage. Garcia and Myers were tied for 3rd in conference RBIs. Improvement in pitching and defense should put the Jackets in strong contention. The home opener is March 16 vs. St. Martins at Dehler Park. 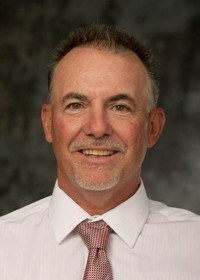 BBNW Analysis Coach Musgraves won 683 games as a head coach in college baseball prior to coming to NNU. 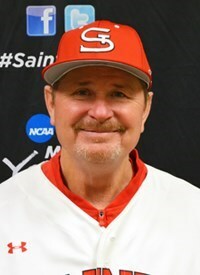 In his 5 years at the Crusaders helm, he has guided them to the conference tournament final the last three years, winning it all in 2016. Sheehan leads the returning offense. 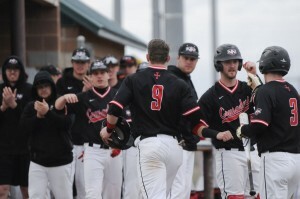 Last year in conference he was 3rd in hits, 4th in total bases, 3rd in stolen bases in the conference a year ago. He is a preseason NCAA D2 West region selection. NNU led the league in home runs in 2017. Clevenger leads the returning pitching. His production included 6 wins, 6th in ERA, 2nd in innings pitched, and 4th in strikeouts. All Conference Player of the Year, Billy King, signed with the Tampa Bay Rays after the season. 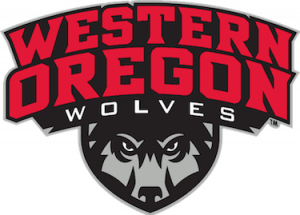 Defending tournament champion Western Oregon comes to town March 30-31. 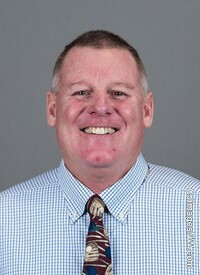 BBNW Analysis Coach Garland is the second longest tenured GNAC coach. SMU was 3rd in pitching last year and returns a strong core in Ryan Dorney (4th in ERA, 3.73), Shoup with 5 wins (8th in ERA). The Preseason NCAA D2 Conference Team includes right-handed bullpen ace Luke Hare. Sordahl (4th in average at .348), Eskil (8 home runs, 5th in rbi), and Feist (led in steals, 2nd in doubles, .306) are an athletic and diverse trio of contributors. An eight game trip to Hawaii starts the season before the GNAC home opener on March 3-4 vs. defending champion Western Oregon. BBNW Analysis Coach Walker has led the Wolves to three conference tournament championships and a .601 winning percentage in his 5 years at WOU. He will be taking a leave of absence from coaching in 2018 as he will be attending to his daughter who has been diagnosed with leukemia. 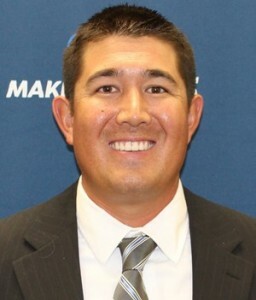 Assistant Coach Mike McInerney who has been the pitching coach and recruiting coordinator will take the reins. A good offensive core returns with Wakem (2nd in conference at .368), Nygaard (13th at .317), McCord (16th at .312), and Leverett (19th at .309). Leverett and McCord received NCAA D2 pre-season accolades. The pitching will need to rely on newcomers and a large group of returners who pitched limited innings last year. 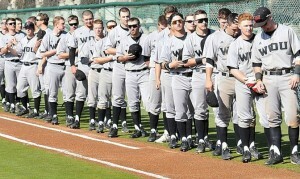 The Wolves lost junior pitcher Brady Miller who signed with the Chicago Cubs. 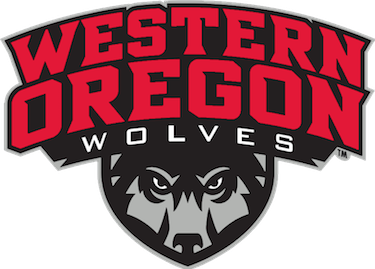 WOU led the conference in team hitting, team pitching, and team fielding in 2017. A key GNAC matchup for the Wolves will be March 30-31 when Northwest Nazarene comes to town. The two teams have met in the conference championship game the last 3 years.